Background Image is very helpful to make your website look more engaging with your works.It also enhance the beauty of your website. So adding a background image in website is a good idea. 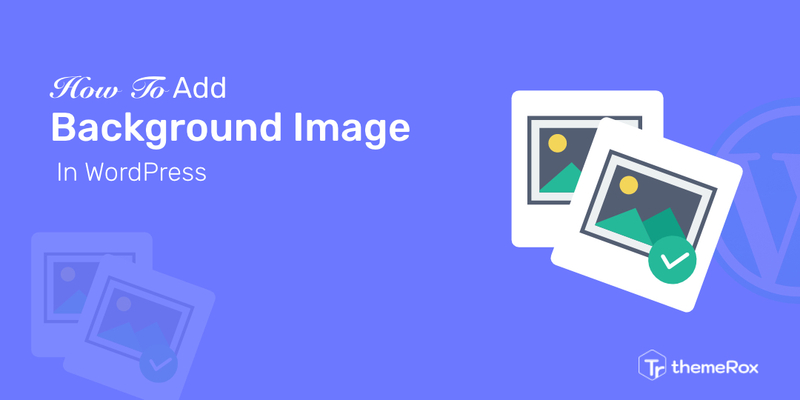 There are many options in WordPress where you can add background image.Here we’ll discuss about the easiest way to add a background image in a WordPress website. 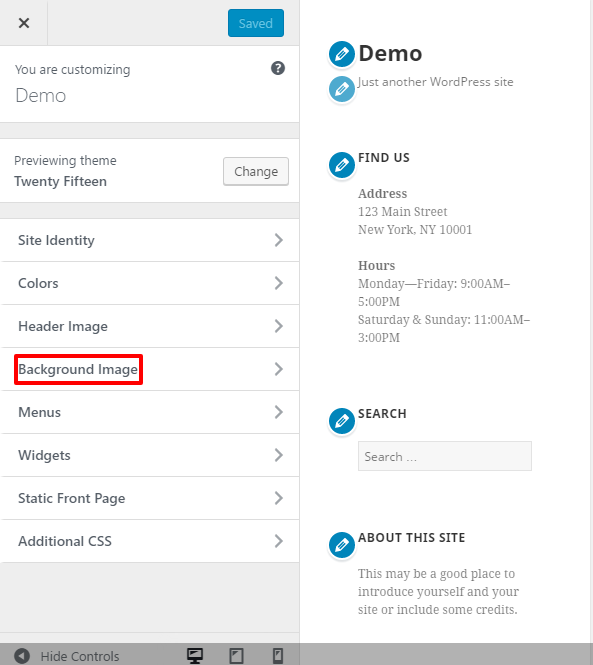 Now a days most of the WordPress themes comes with the custom background support option. Every premium and free theme has this feature and by using this features you can easily set a background images in your website.There are also many others way to set custom background but if your theme support this features it will be easiest way for you to set the background. Let’s see how to set the background. At first go to your WordPress admin dashboard and visit Appearance » Customize . This page will show you different theme setting and your website’s live preview options.Then click on the Background image option and it will open a image upload page. Now you need to upload your background image there by clicking select image option to set it as your website’s background image.Click on the select image button and upload your image. After uploading image successfully you can see many option.You can see the option for preset image like fill screen,fit to screen,repeat or custom. You can also reset image position by clicking on the arrows and image size.You can see the live preview at the right side.When all done at last click on the save & publish button. 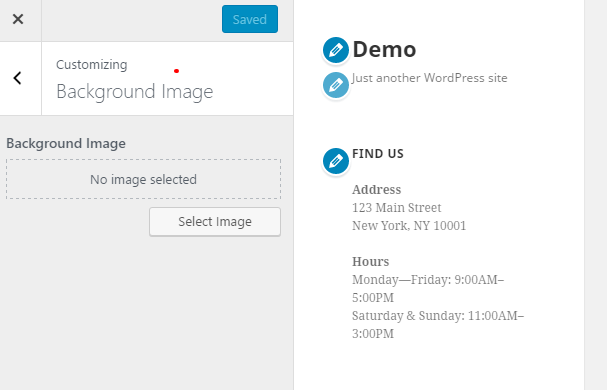 That’s all, you have successfully added a background image to your WordPress site.